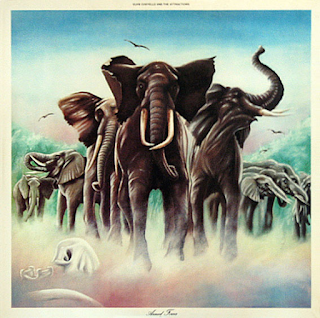 After 1978's "This Year's Model", by 1979, Elvis Costello And The Attractions had made their organ and bass-dominated sound something of a trademark. Nowhere is it exemplified better than on this album, which became on of their most popular. 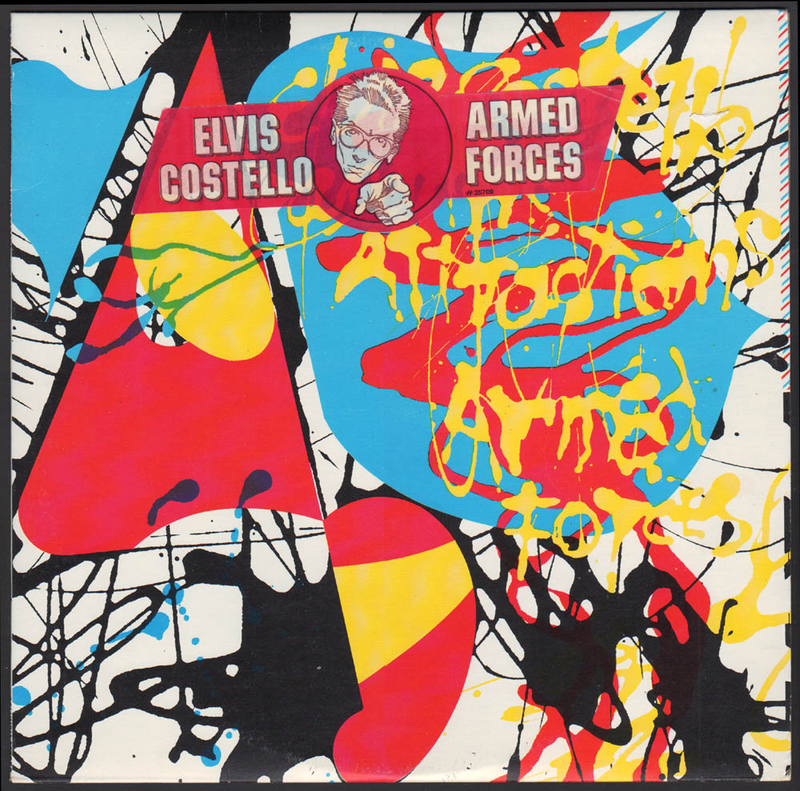 Personally, there are others I prefer more, but it is twelve (thirteen if you include "What's So Funny About Peace, Love & Understanding") perfectly constructed three minute "New Wave" pop songs set against some observant, cynical lyrics. Bruce Thomas's bass never sounded better than it does here. 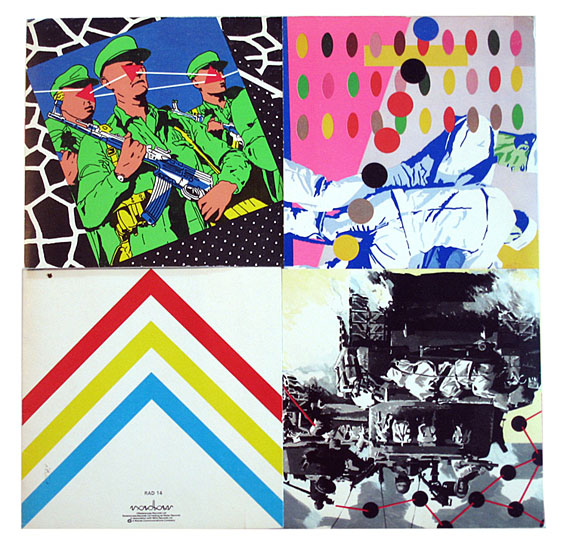 Backed by a mainstream TV advertising campaign (highly unusual, if not unique, for "pop" albums in 1979 - just showed how far "punk/New Wave" had come in three/four short years), the big hits "Oliver's Army", with its Abba-inspired keyboard riff, and "Accidents Will Happen" are obvious standouts, but other highlights are the sparse, mysterious "Green Shirt" (what was that one all about? ), "Busy Bodies", the upbeat, bluesy "Goon Squad" and the lyrically potent "Two Little Hitlers". There are a few inconsequential songs, though, “Sunday’s Best”, “Moods For Moderns” and “Chemistry Class” in particular. Better was to come, however.